Sri Lanka is the pearl of the Indian ocean where travellers are greeted with a smile by beautifully kind and welcoming people. The precious island is home to an amazing combination of untarnished beaches, spectacular countryside and national parks that overflow with wildlife. On top of the natural and cultural beauty, the island is a rich melting pot of cuisines. Every nationality that has visited and traded with Sri Lanka over the years has left its mark which resonates with many travellers. No-one goes home hungry from a tour of Sri Lanka. Here at Your Trip, we offer a number of diverse and exciting Sri Lankan luxury, private and group tours that people from all over the world enjoy. 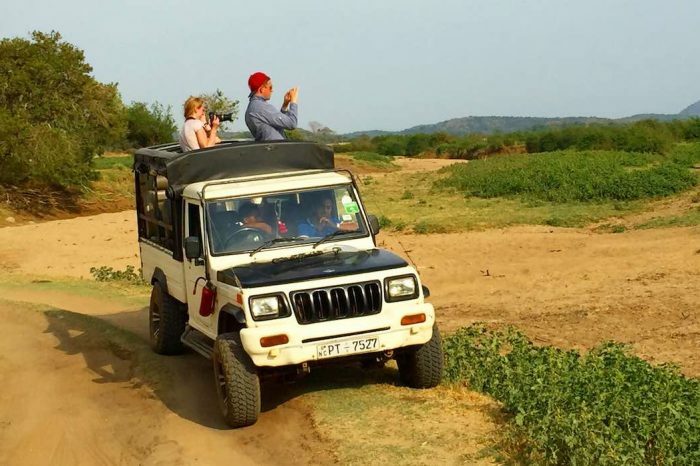 We do much more than just shuttle you to and from Sri Lanka’s tourist attractions; instead, we consciously curate tours that provide authentic, unforgettable experiences. When you choose Your Trip, we make sure that you leave this incredible island country with a rich knowledge and understanding of its culture, its history and its people. Get in touch with us today to learn more about our tours of Sri Lanka. 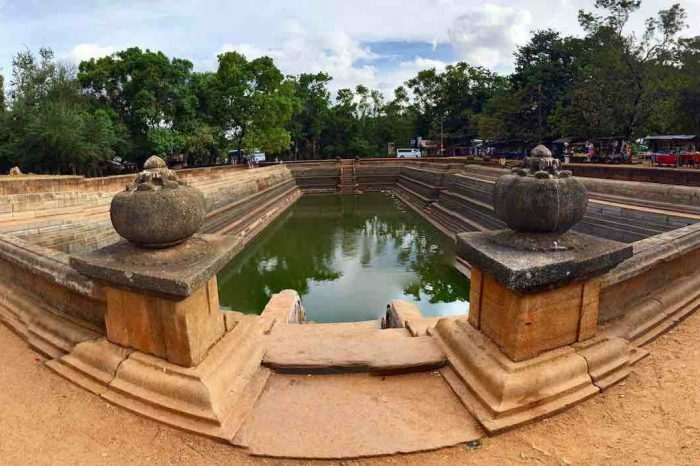 Sri Lanka is packed with world heritage sites that date back over a thousand years. 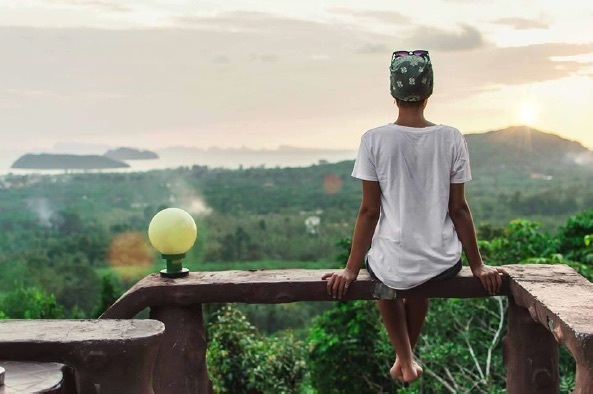 The tropical and incredibly diverse island offers guests everything from ancient Buddhist temples, historic trading forts and lush green hills dotted with tea plantations. 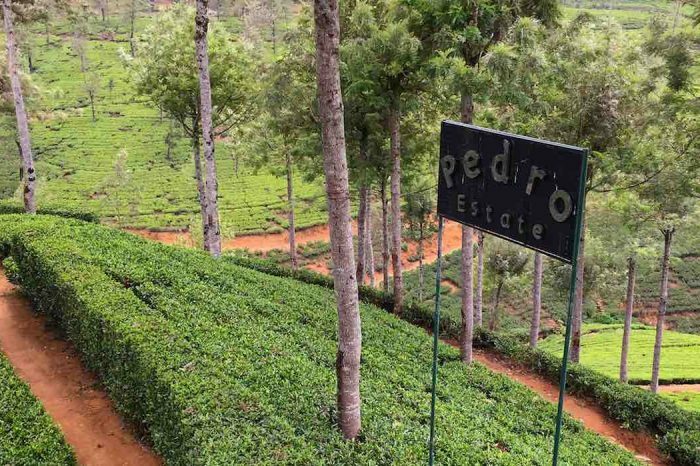 Sri Lanka’s dual monsoonal seasons make the island a tropical destination all year round allowing travellers to tour the island in stunning weather year round. We look forward to welcoming you to Sri Lanka and planning your tour of Sri Lanka. 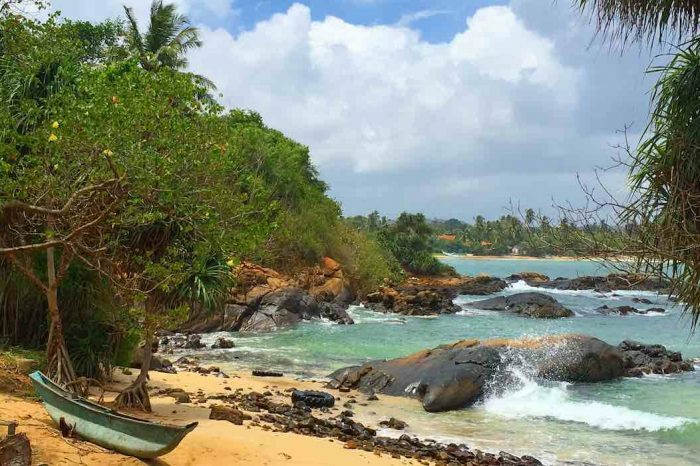 Whether you choose one of our small group tours or prefer to experience this gorgeous part of the world with a private tour, we introduce you to Sri Lanka in a way that many people only ever dream about. Why choose one of our Sri Lanka group tours? 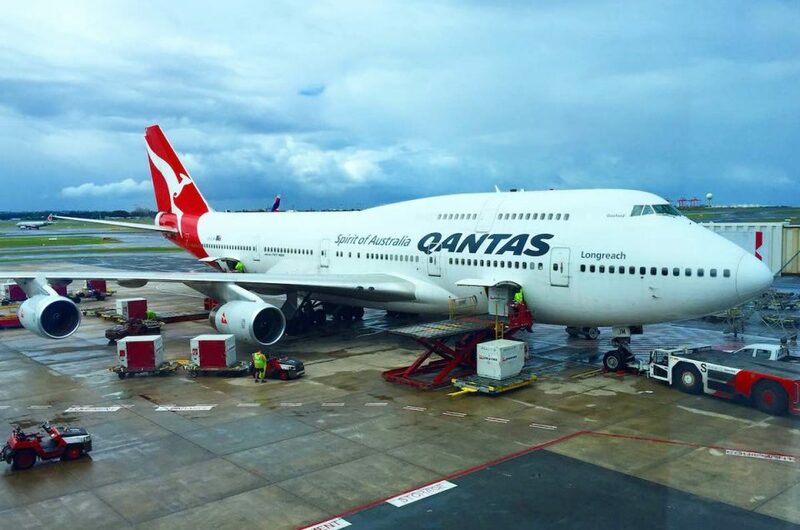 Whether you choose one of our Sri Lanka exotic tours, or are dreaming of visiting Canada, Japan, the USA or the Maldives, you can countdown to your trip knowing that it will be the experience of a lifetime. 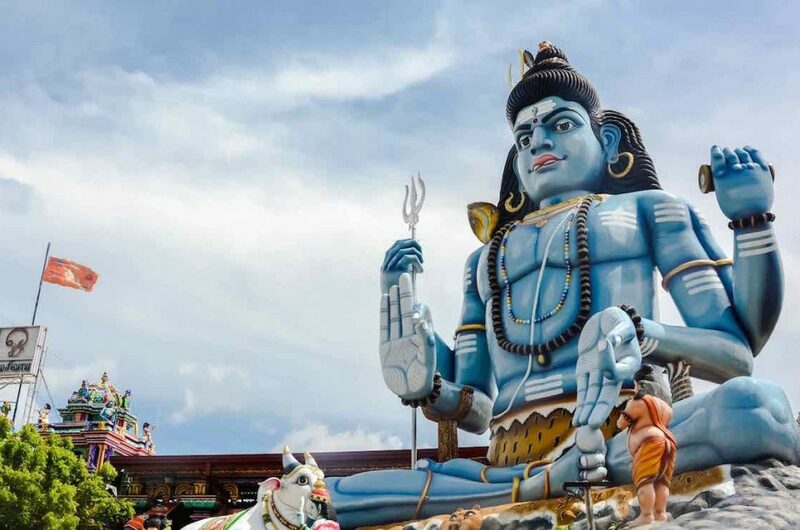 Each day you will be immersed in the authentic culture of your chosen destination, experiencing everything from Sri Lankan tourist destinations such as historic landmarks and World Heritage Sites, to the hidden gems that only locals know about. Our focus on small group tours and sustainable tourism means every detail is consciously planned and carried out. We use local tour guides to support the tourism industry and ensure every aspect of your tour is done with the utmost respect to Sri Lankan culture. 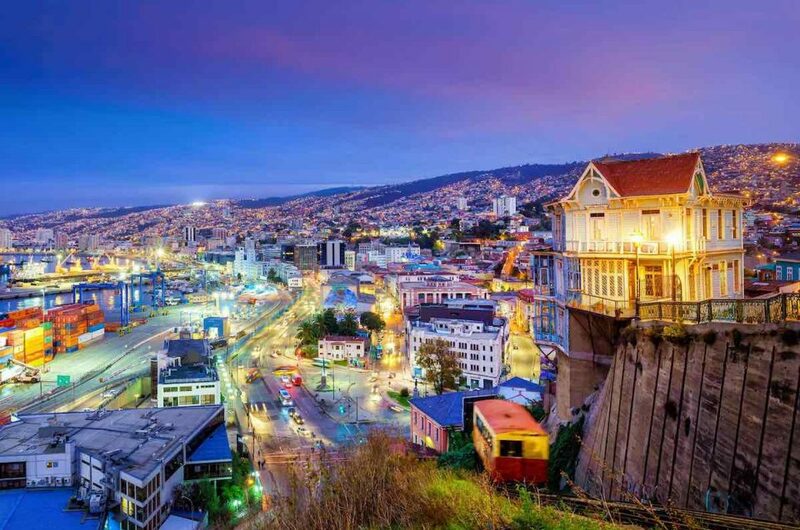 By the time you leave, you will have gotten an authentic taste of what this country is really about. 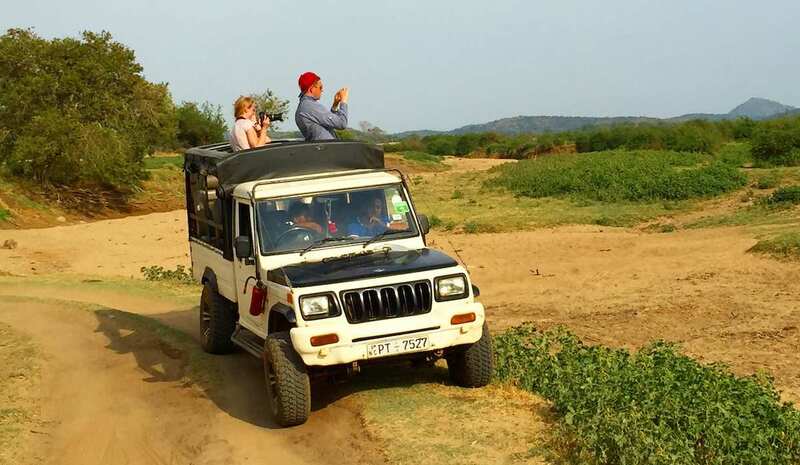 Your Trip gives you the chance to enjoy guided tours in a way that suits your personal budget, interests and needs. Get in touch with us today to enquire about any of our luxury tours or small group tours of Sri Lanka and hear how we can show you the experience of a lifetime. Golden tan beaches fringed with palm trees are abundant around the teardrop island of Sri Lanka. The beaches invite you to relax and rejuvenate with traditional Ayurvedic treatments or simple enjoy a lazy day of food, drink and great local hospitality. Beachfront resorts range from 5 star luxury resorts nestled beautifully with nature to small villas run by local families sharing their island paradise. 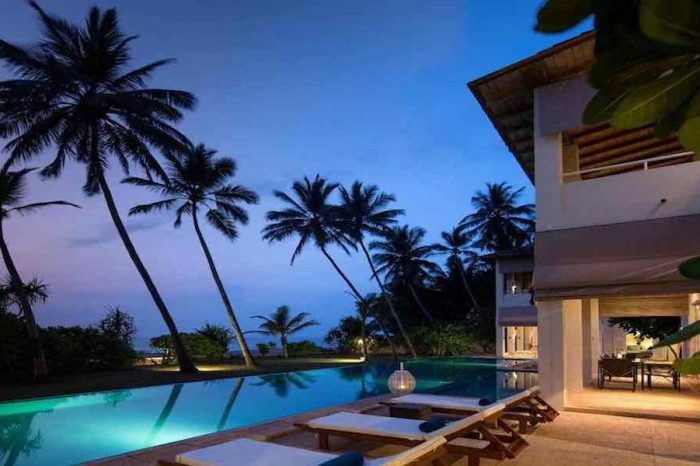 Whatever your beach holiday style, we can build a package in Sri Lanka for you. The amazing biodiversity of wildlife with in a relatively small island is easy in Sri Lanka. Elephants, buffalo, leopards, crocodiles and monkeys galore roam this island paradise. The diversity doesn’t end on land with the skies above filled with a exciting species of birds and the seas surrounding home to turtles, dolphins and migratory whales. 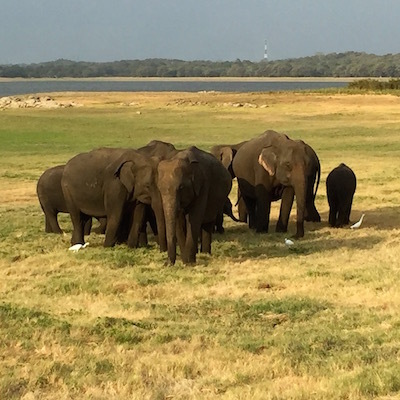 The abundance of wildlife and ease of access to the national parks makes Sri Lanka the perfect destination for wildlife safaris. The diverse landscapes, cultures and history of this beautiful island nation invites you to explore many UNESCO listed world heritage sites. 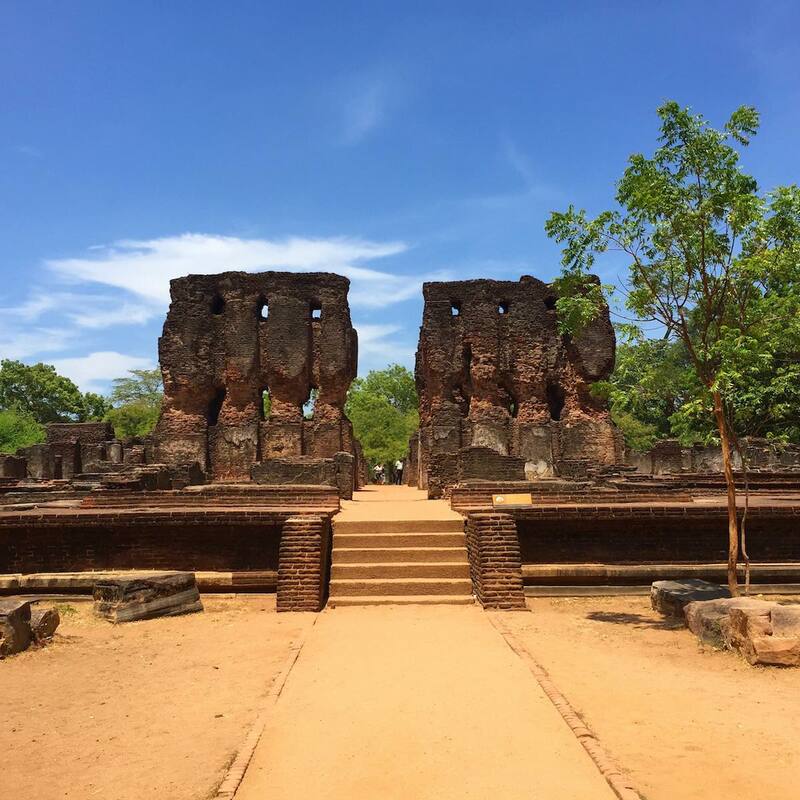 Experience evidence of Sri Lankan history dating back over 2,000 years and only recently rediscovered from the jungle. 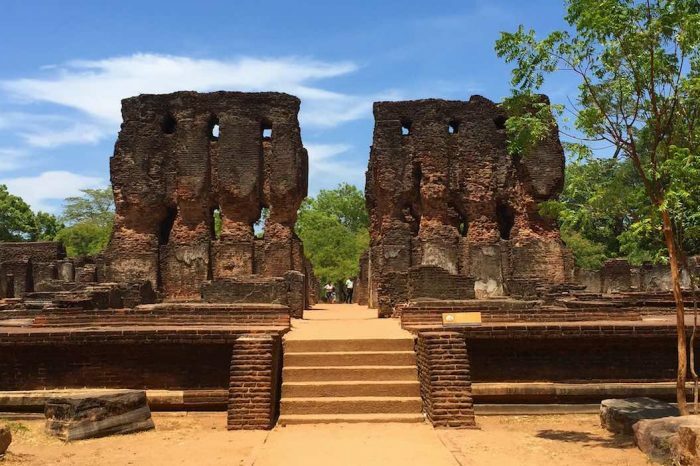 Our cultural tours explore the history of Sri Lanka as we trace the various kingdoms that ruled Sri Lanka until the British defeated the last kingdom in Kandy.